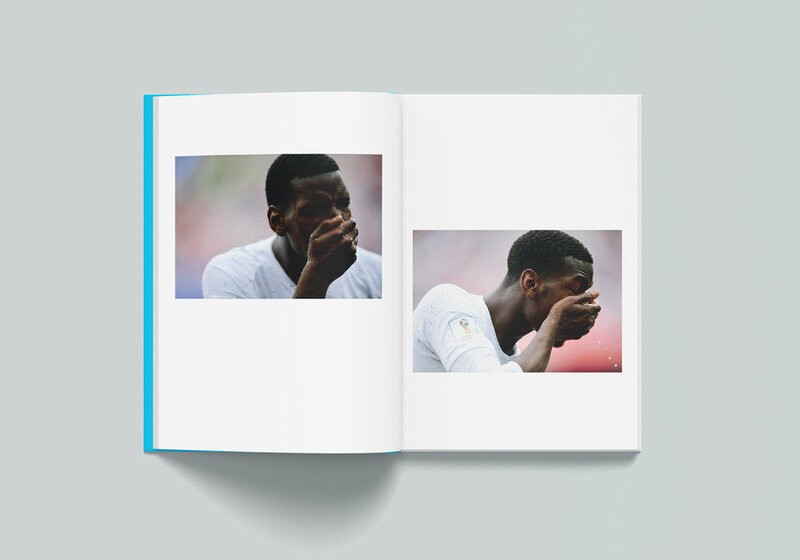 No Hands 2: A 2018 World Cup Book is a football photography book like no other. In this book I will tell my unique story of the World Cup—combining the highlights and drama of a special tournament with the subtler details and moments that capture the spirit of the beautiful game. No Hands 2 has been successfully funded via Kickstarter, get your copy now! Four years ago, thanks to a successful Kickstarter campaign, I was able to fulfil a lifelong dream in publishing No Hands, my first book, about the 2014 FIFA World Cup in Brazil. Spurred on by the success of the first book, I have decided to create a follow-up about the 2018 World Cup in Russia, No Hands 2. As an officially accredited photographer, I will be flying to Russia to cover over twenty World Cup matches between June 13th and July 15th. Ronaldo, Messi, Neymar, Pogba, Salah, De Bruyne, Müller, Dybala, Rakitic, Mbappe, Kane, Forsberg, Iniesta, Suarez, Gabriel Jesus, Hazard, Lewandowski, Mane, and many other great players will be making an appearance in this book. As with the first edition, I won't just be shooting the highlights. I'll be striving to capture the essence of football in my special way, through the lens of a host nation with a rich, under-appreciated football culture. 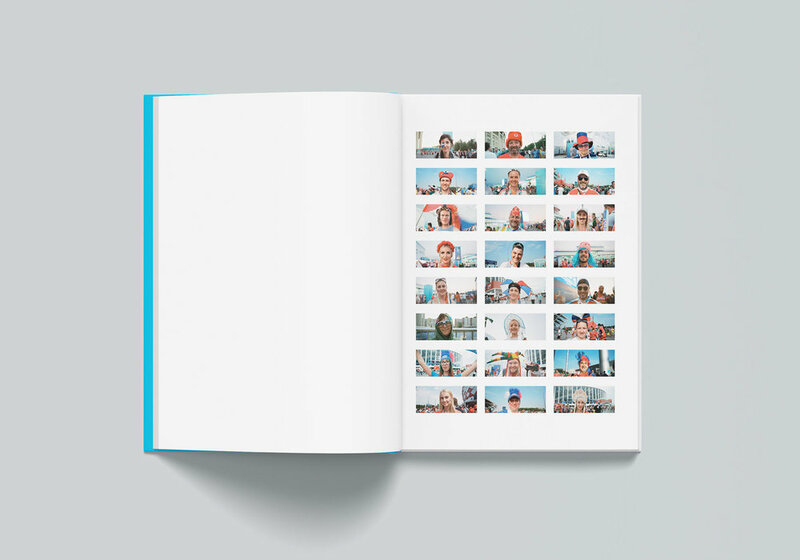 No Hands 2 will feature over 150+ pages of photography and storytelling from the 2018 World Cup. It will be hardcover, 285mm x 215mm (around A4 size), beautifully laid out by Andrew Weber, who was responsible for the art direction and cover design of the original (shown below). Those who are aware of my work on football or who bought the 2014 version will know what you can expect from this book. It will focus more on the aesthetics and atmosphere of the game than anything else. To make No Hands 2 a bit more special, I've also asked two of my favourite creative people in the football world to contribute. Musa Okwonga is a poet and writer who has worked for major publications such as The Guardian, NY Times, The Economist and ESPN. He will be writing poetry to tell the story of the World Cup in Russia. Dan Leydon is a football illustrator with a cult online following, counting Nike, ESPN, Bundesliga, Juventus and Manchester City among his clients. He'll be sketching the World Cup's most memorable moments. 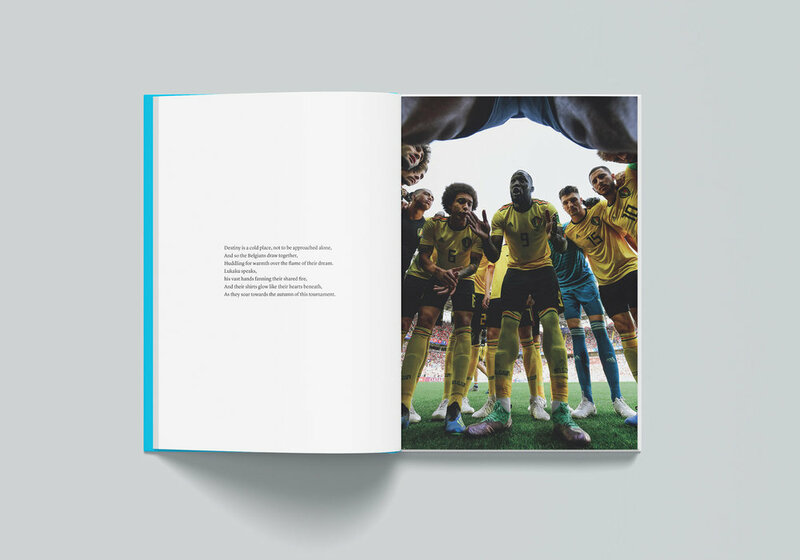 Both Musa and Dan's work will interact with my photos in such a way to further push the boundaries of football photography and storytelling, and achieve some of the goals that were out of reach in the first book. No Hands 2 has been successfully funded on Kickstarter, and can now be ordered online via our store. Click the button below to get your copy!